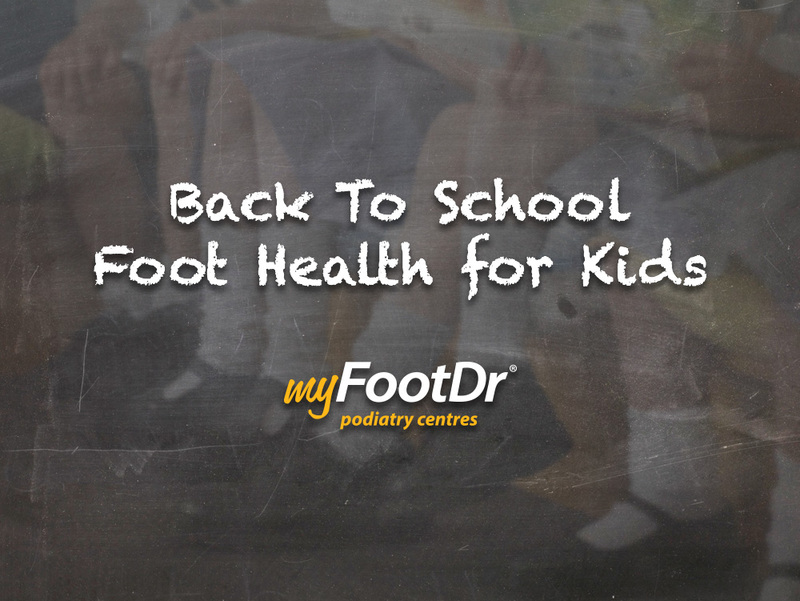 At this point in the conversation, I tell parents that on average, approximately 30% of a podiatrists day is spent assessing and treating children’s feet; which is largely due to the growing number of parents who are becoming aware of foot health, and how it can impact a child’s overall well-being. Pain – If your child has pain in their feet or legs at any point, then this may be a sign that help is required. If pain persists for more than 48 hours, a visit to the podiatrist or GP should be considered. Alignment – Excessively knock knees, flat feet, joint hypermobility, toes that point in or out, or bowed legs are just some of the signs that an assessment is required by a podiatrist. Check your child’s shoe wear, and if they are twisted or the sole is worn unevenly, then this is a sign of imbalance and should be looked at by a health professional. Walking – delayed walking (beyond 18 months), tiptoe walking, excessive tripping or clumsiness, and early fatigue during walking or exercise may be a sign that treatment is required. 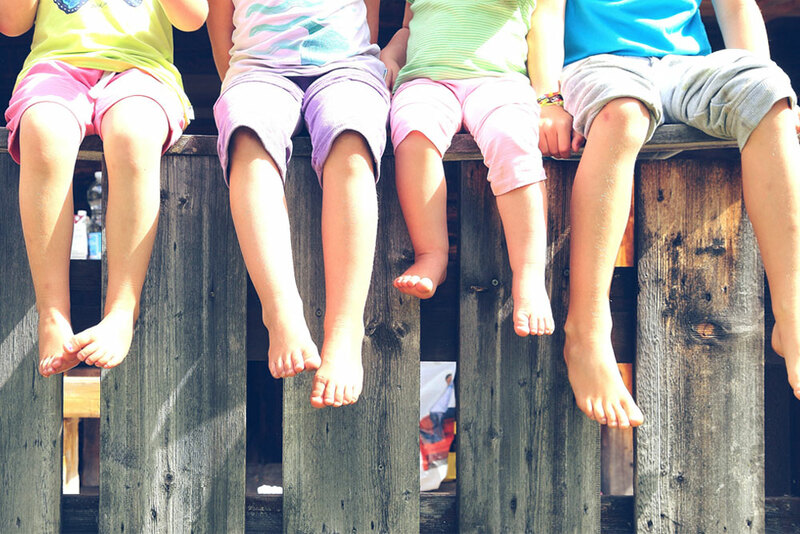 Skin and Nails – Check your child’s feet weekly to see there are no signs of plantar warts, skin fissures (cracks), or toenails that are in-growing. Nails should be trimmed every few weeks to ensure they don’t split and tear with activity. Family History – If mum, dad or even the grandparents have foot conditions such as; very flat or high arched feet, foot arthritis, tendonitis or joint hypermobility, then it is advisable to bring the kids in for an early podiatry assessment. Many conditions have a genetic component and they may be preventable or manageable if detected early. So this school holidays, join the kids on the couch and take a look at their feet and shoes. If you have any concerns, our team of friendly podiatrists are happy to help when it comes to the health of your children’s feet. Written by Darren Stewart, My FootDr Podiatrist. Poorly fitted school shoes can affect the growth of a child's feet and can cause problems with their gait, balance and posture. The average child spends over 1000 hours a year in their school shoes, so it is imperative that they wear appropriate, well fitted shoes. Follow our tips to help pick the right shoe for your child and if you have any questions ask one of our friendly podiatrists or shoe fitting specialists.